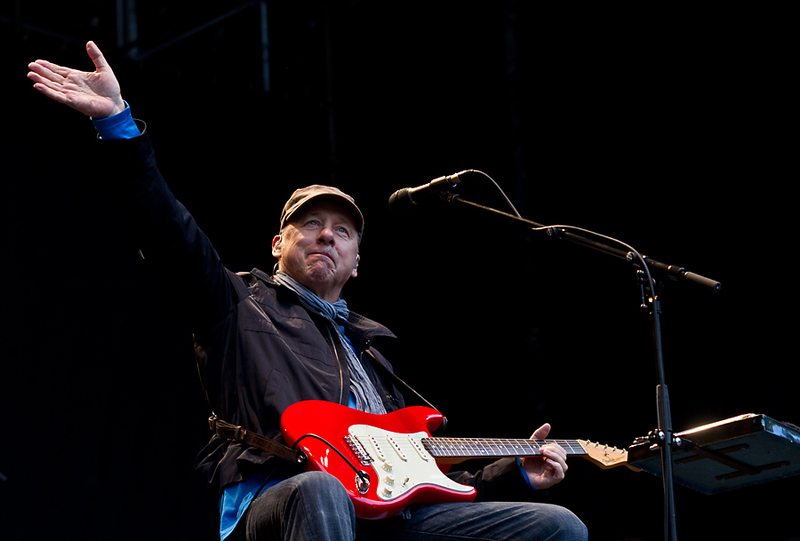 The festival starts out with Mark Knopfler Wednesday June 12th. Thursday the 13th is a day with several interesting names for me. First off is Steve Earle and the Dukes. I have seen Steve Earle several times during the last fifteen years, but not for the last few years, so I am really looking forward to seeing him again. 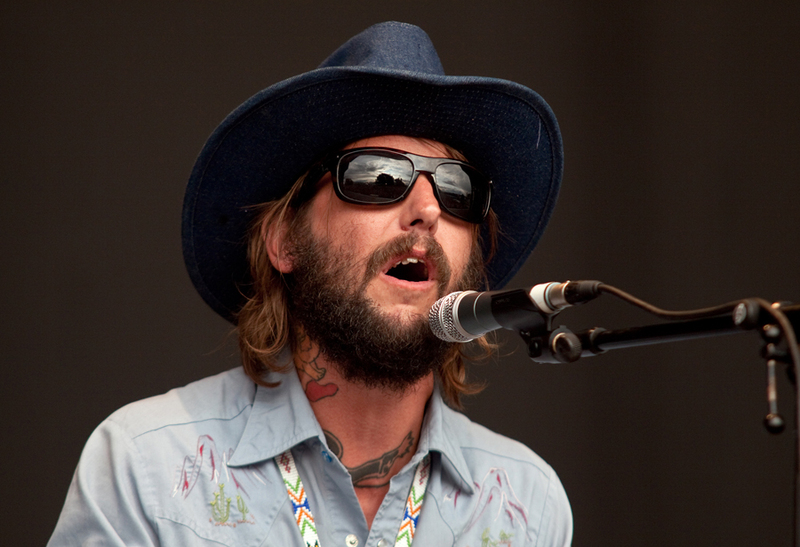 The second act I am looking forward to, is the Band of Horses. I saw them at the Oya festival four years ago, and will certainly be standing before the stage when they start their concert. My third pic for the Thursday is the Norwegian band the RealOnes. They released two CDs these days, and have long been Norway’s answer to the Band. I don’t know any Norwegian band with a more versatile and playful attitude to playing than the RealOnes. 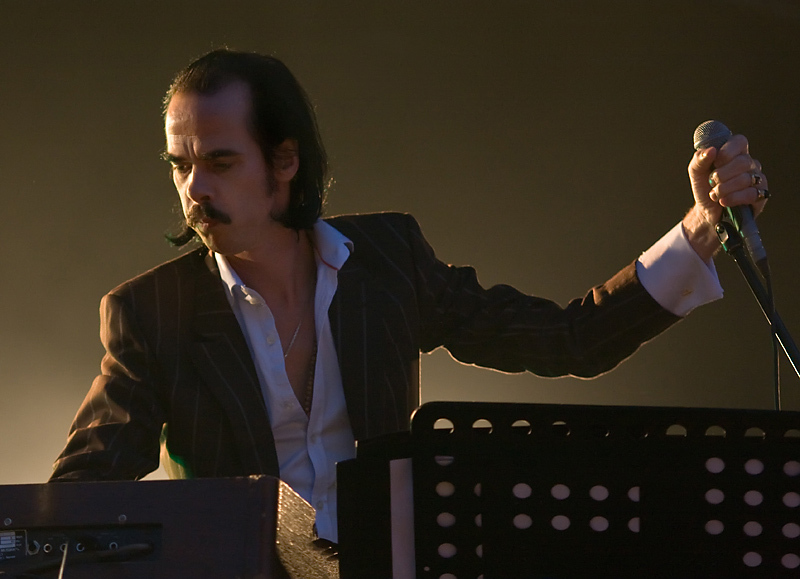 Thursday’s headliners are Nick Cave & The Bad Seeds, and Mr. Cave doesn’t need any introductions. 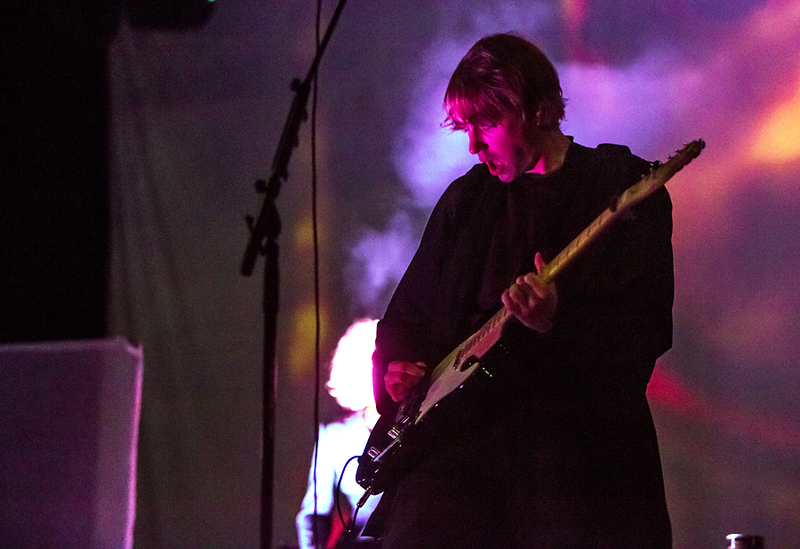 He has been on top for several years, and has played several festivals in Norway the last years. I have seen him twice and am looking forward to seeing him and the band again. My Friday picks are Jamie Cullum, Tønes, Rival Sons, Johnossi and Noah and the Whales. Tønes is a talented Norwegian singer songwriter with a highly personal style, with strong melodies and quirky lyrics. 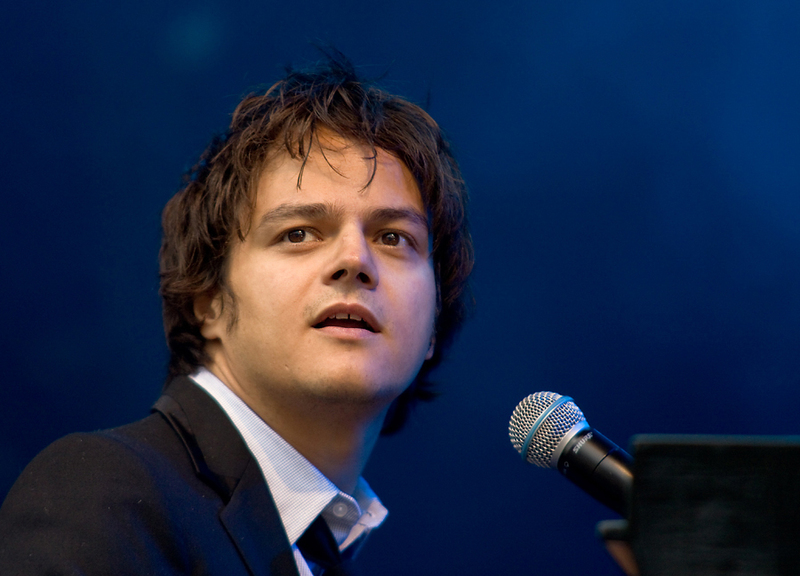 I saw Jamie Cullum at the Model International Jazz Festival four years ago, and was amazed by his live show. Those who haven’t seen him live before have a good reason to look forward to his concert. 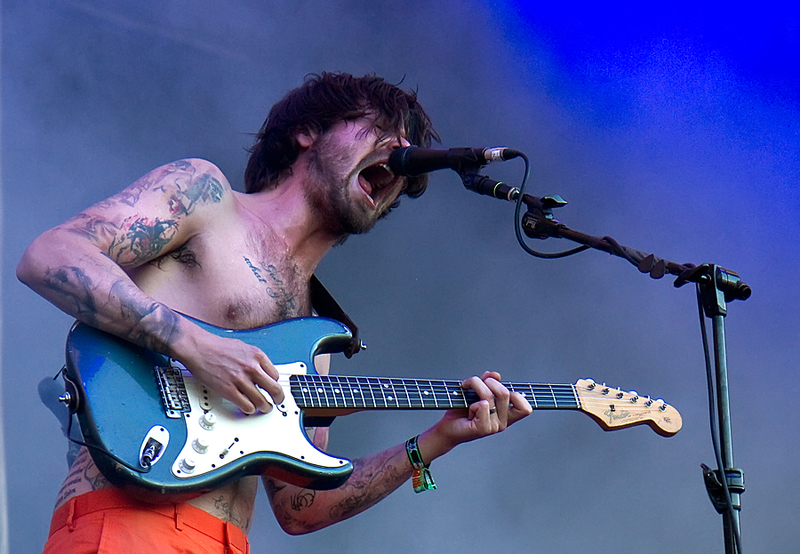 The Friday headliner is Biffy Clyro, who have a big and dedicated following here in Norway. I have never been particularily enthused by their songs, but when I saw them at the Hove festival three years ago, I was struck by their quite simple, but very lively and fresh live show. Saturday is my favourite day of Bergen Fest this year, with an abundance of great acts in different styles. 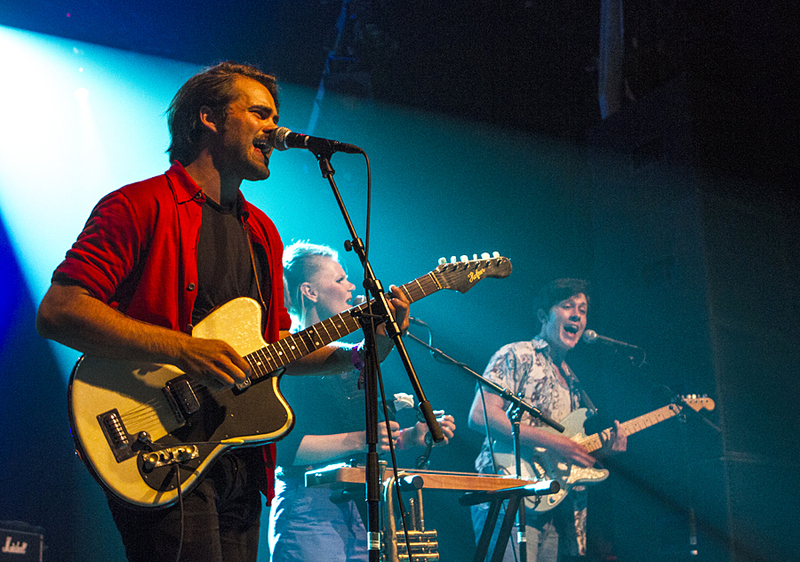 First off is the Norwegian artist Mikhael Paskalev, who is an extreely talented singer songwriter who has some great songs to offer. 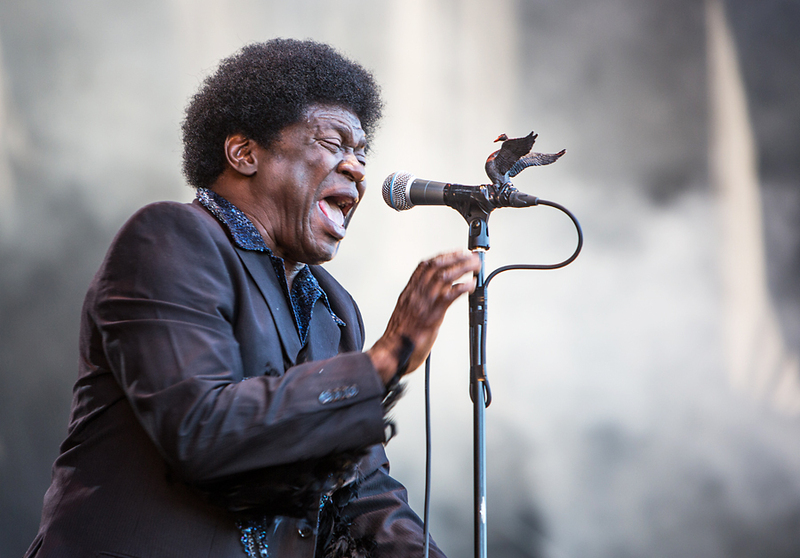 Charles Bradley And His Extraordinaires was my wow moment at the Øya festival last year. His voice and take on true soul music is some of the best I have heard since the classic Stax artists like Otis Redding, Wilson Pickett and the other heroes from the 60’s. 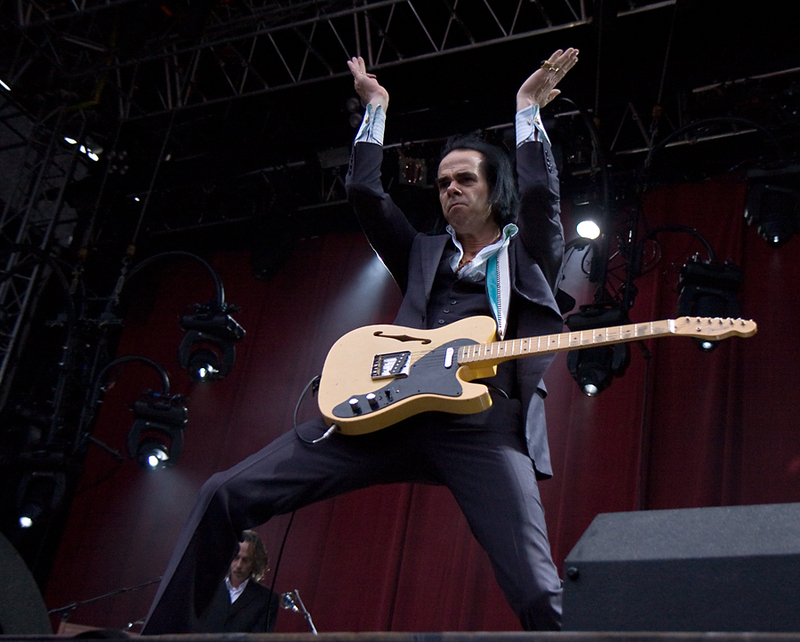 The Norwegian band CC Cowboys are Norwegian favourites, and Jools Holland is a returning artist for Bergen Fest. 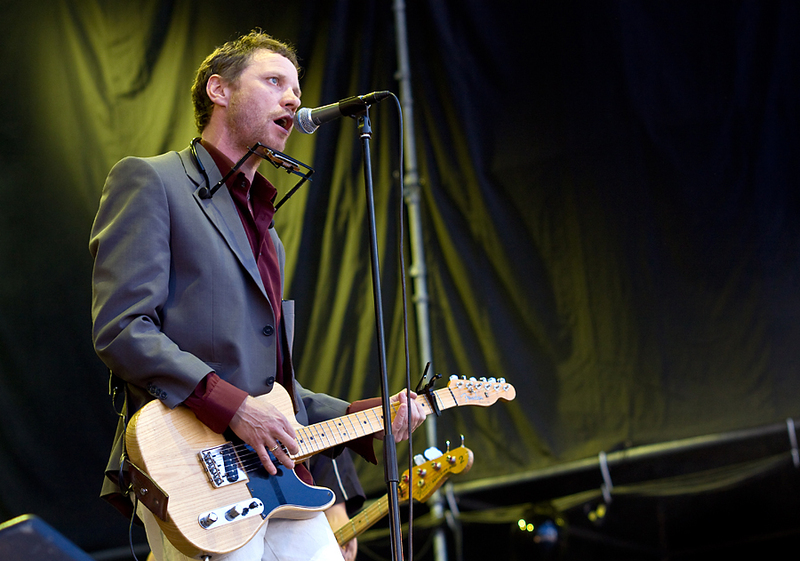 CC Cowboys have delivered strong original songs and also covers of other Norwegian favorites, while Jools Holland through his BBC show Later, have played with he whole list of who’s who in the music business. 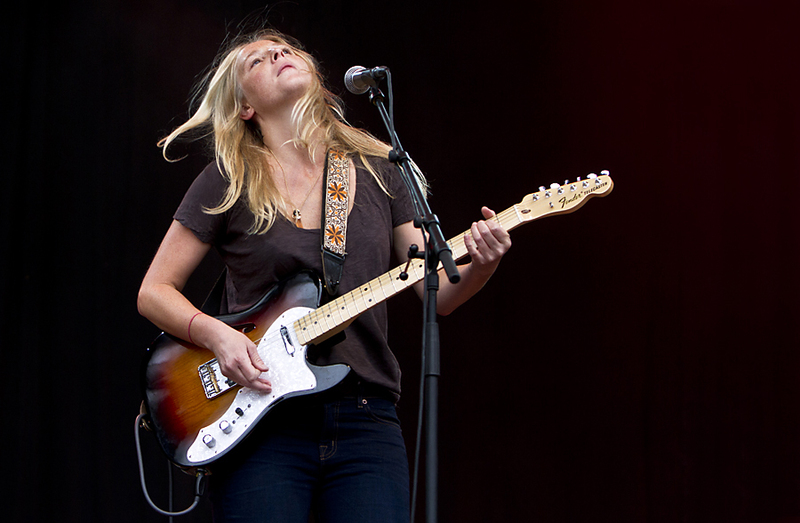 LIssie is a relaitively new artist to me, but I saw her at the Pstereo festival in Trondheim a couple of years ago, and liked her approach to rock. Live she does a straight on, no frills show with emphasis on the songs and little or no other effects. The Norwegian acts Susanne Sundfoer and Razika are out next. Sundfoer is one of the most exciting Norwegian artists these days, with a highly personal style with no rehards to what might be commercial or not. Her great voice and interesting songs are not mainstream, but she has got high praise both in Norway and internationally for her music. 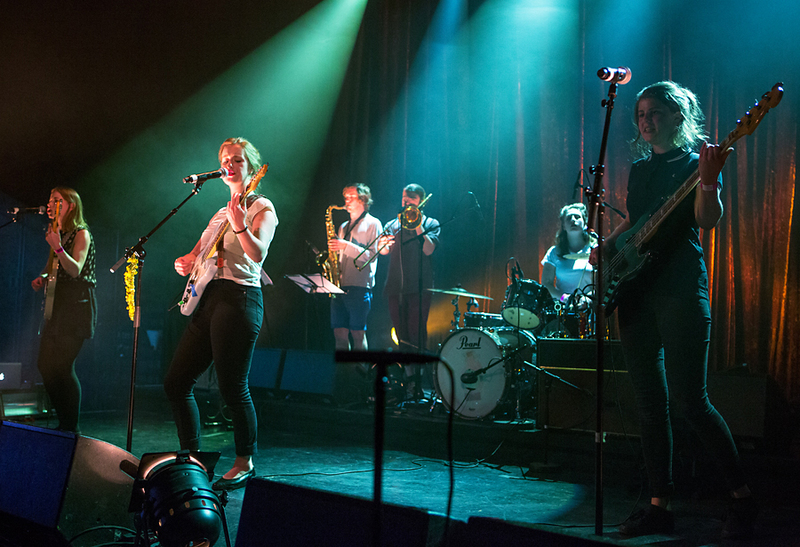 Razika is a local all girl band from Bergen with songs that lean heavily on reggae, ska and indie rock. Thay have made their own CD, but have also collaberated with the RealOnes on a great version of the song Complainte pour Ste. Catherine by Philippe Tatartcheff and Anna McGarrigle. The headliner at the open air stage Saturday night is Mew, a band I have seen three times, but never really been taken in by. They do a convincingly good show, though. My bonus Saturday night, is the parallel “festival in the festival” Loud with the Behemoth and Bergen’s black metal heroes Immortal as the headliners. Behemoth are a death metal band from Poland and have been accused of anti Christian activities in Poland. 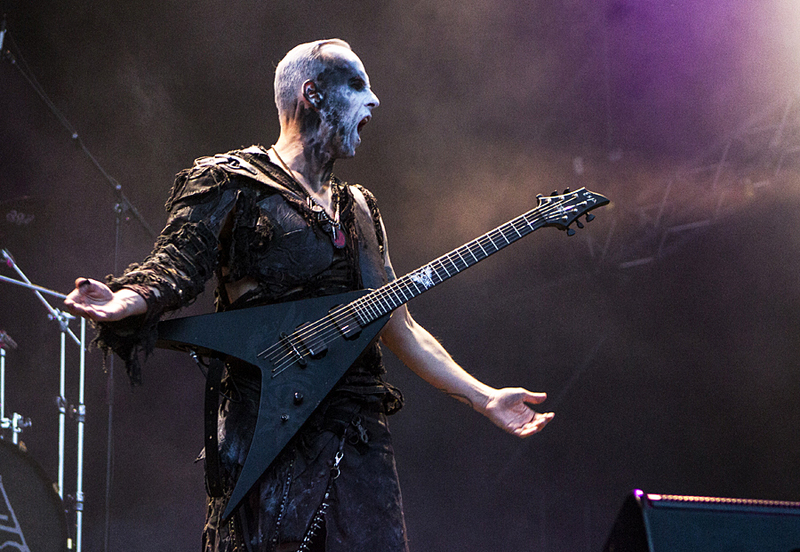 Their front man, Adam Nergal Darski was diagnosed with leukemia in 2010, but has managed to recover from his illness. 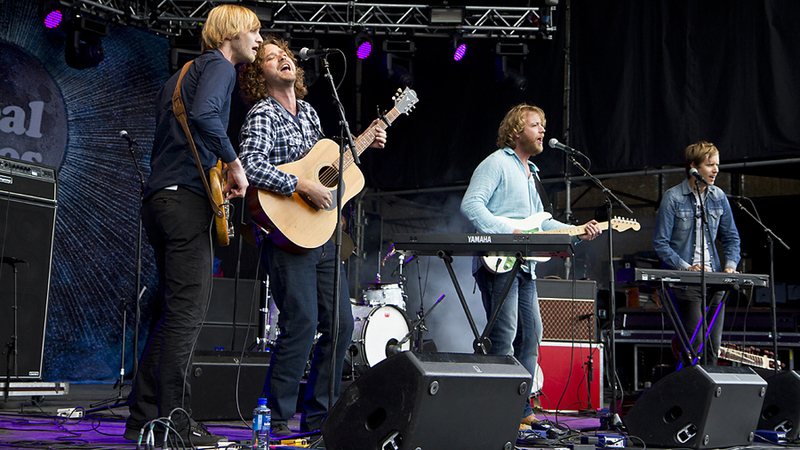 I saw them at the Steinkjer festival last year, and are looking forward to see them again. 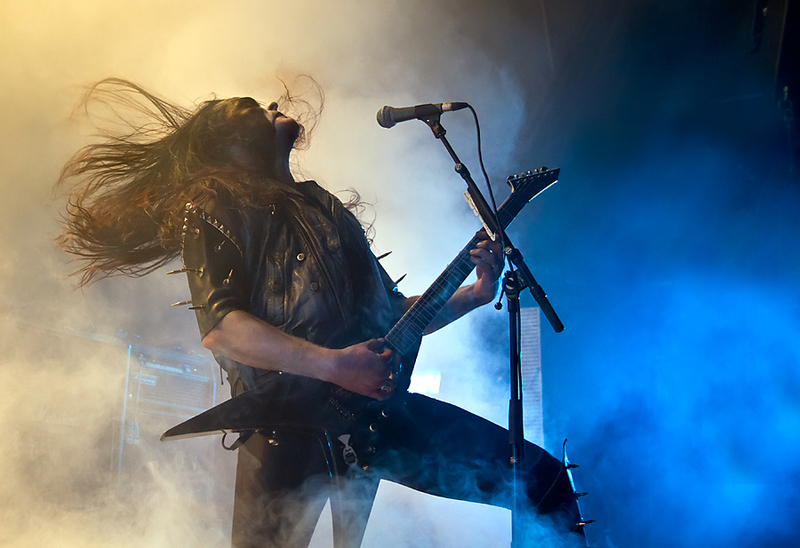 Immortal are one of the pioneer band of Norwegian black metal, haveing been on the scene since 1990. Their style is true black metal, but with a slightly tongue in cheek approach to their stage show. Everyone who haven’t seen them before should catch the first possibility to see them, either at Loud during Bergen fest, or wherever else they are playing. This entry was posted in Concert, Festival and tagged Bergen fest, Biffy Clyro, Immortal, Mark Knopffler, Mew, Nick Cave by Per Ole Hagen. Bookmark the permalink.